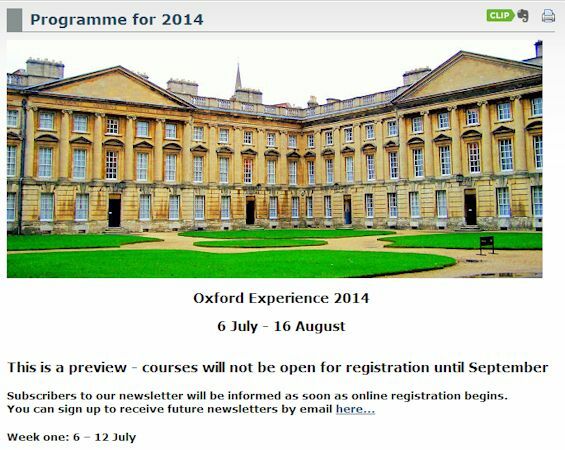 The programme for the Oxford Experience Summer School is now online. Registration will not begin until late September, but now is the time to start planning your courses for next summer. Excavations at two cave sites in southwestern France have yielded bone fragments that show intentional shaping, likely by Neanderthals, to create specialized tools. Dated to before the known advent of modern humans in Europe, researchers suggest that they are the earliest specialized bone tools produced by Neanderthals, implying the need to re-assess elements of current theoretical models of Neanderthals and modern humans in Europe. Excavating at the Pech-de-l’Azé I and Abri Peyrony sites, both located at separate tributaries of the Dordogne river in southwestern France, co-leader Shannon P. McPherron of the Max Planck Institute for Evolutionary Anthropology and colleagues recovered and analyzed assemblages of Mousterian of Acheulian Tradition (MTA) stone artifacts, which also included specially shaped deer rib bone artifacts known as Lissoirs not usually associated with MTA finds. Lissoirs are a specialized tool type made by grinding and polishing, and are thought to have been used on hides to make them tough, impermeable, and lustrous. Three specimens were found at Abri Peyrony and were dated to 47,710 - 41,130 Cal BP using radiocarbon accelerator mass spectrometry, and one specimen at Pech-de-l’Azé I, dated to 51,400 ka using optically stimulated luminescence dating techniques. The researchers identified the rib bone fragments as coming from medium-sized ungulates, specifically red deer or reindeer. Climate change may have driven the collapse of once-flourishing Eastern Mediterranean civilizations towards the end of the 13th century BC, according to research published August 14 in the open access journal PLOS ONE by David Kaniewski from the University of Paul Sabatier, Toulouse, France and colleagues from other institutions. Ancient civilizations flourished in regions of the Eastern Mediterranean such as Greece, Syria and neighboring areas, but suffered severe crises that led to their collapse during the late Bronze Age. Here, researchers studied pollen grains derived from sediments of an ancient lake in the region to uncover a history of environmental changes that likely drove this crisis. 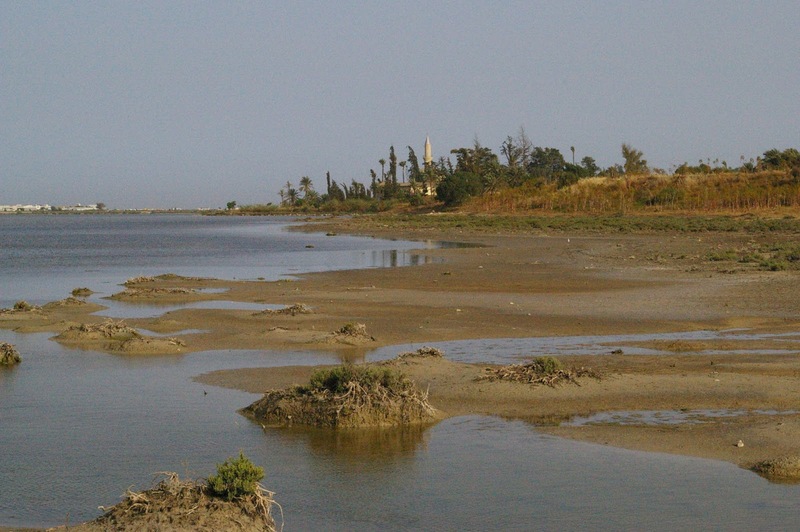 Shifts in carbon isotopes in the Eastern Mediterranean and in local plant species suggest that this lake was once a flourishing harbor that gradually dried into a land-locked salt lake. The bog body found by Jason Phelan at the Bord Na Mona Cashel Bog, in Co Laois. The body is estimated to be over 4,000 years old, and is possibly the result of a human sacrifice. 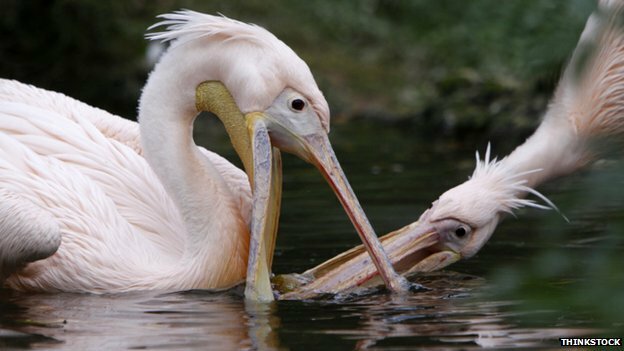 Photograph: Alan Betson/The Irish Times. 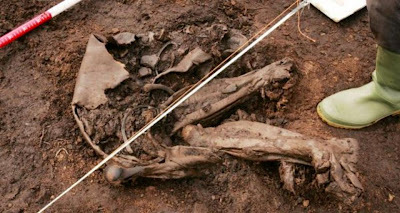 The mummified remains of a body found in a Laois bog two years ago have been found to date back to 2,000BC, making it the oldest “bog body” discovered anywhere in the world. The 4,000-year-old remains, which predate the famed Egyptian pharaoh Tutankhamun by nearly 700 years, are those of a young adult male. 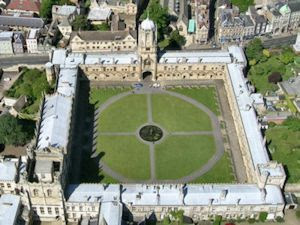 He is believed to have met a violent death in some sort of ritual sacrifice. The body was unearthed in the Cúl na Móna bog in Cashel in 2011 by a Bord na Móna worker operating a milling machine. Initially, experts thought it dated from the Iron Age period (500BC-400AD), placing it on a par with similar finds in other Irish bogs. The head of an 8,000-year-old statue of a goddess has been found during excavations in İzmir’s Yeşilova tumulus. Associate Professor Zafer Derin said they had found very important pieces during this year’s excavations, adding that the four-centimeter head of the statue had a special meaning as it was the first of its kind discovered in Turkey. Small carved stones unearthed in a nearly 5,000-year-old burial site could represent the earliest gaming tokens ever found, according to Turkish archaeologists who are excavating early Bronze Age graves. Found in a grave at Başur Höyük, a 820- by 492-foot mound near Siirt in southeast Turkey, the elaborate pieces consist of 49 small stones sculpted in different shapes and painted in green, red, blue, black and white. "Some depict pigs, dogs and pyramids, others feature round and bullet shapes. 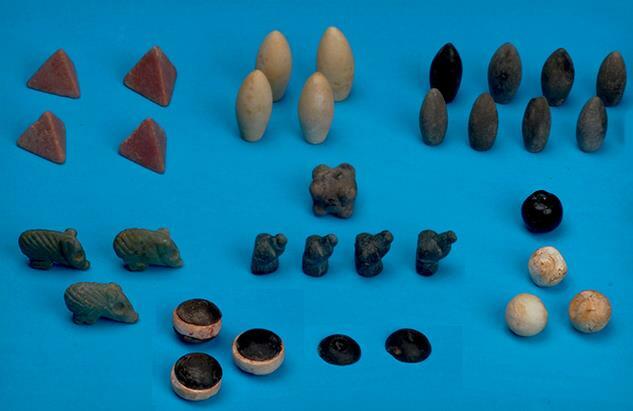 We also found dice as well as three circular tokens made of white shell and topped with a black round stone," Haluk Sağlamtimur of Ege University in İzmir, Turkey, told Discovery News. Noch heute, 50.000 Jahre nach den Neandertalern und der Ankunft der ersten anatomisch modernen Menschen in Europa, werden sogenannte Lissoirs zur Verarbeitung von Tierhäuten benutzt. Die aus den Rippen von Rehwild hergestellten Schleifgeräte machen Leder weicher, glatter und wasserbeständiger. Wissenschaftler vom Max-Planck-Institut für evolutionäre Anthropologie in Leipzig und von der Universität Leiden in den Niederlanden haben in zwei einander benachbarten altsteinzeitlichen Ausgrabungsstätten im Südwesten Frankreichs Neandertaler-Werkzeuge aus Knochen entdeckt, die solchen Lissoirs sehr ähnlich sind. Die Werkzeuge unterscheiden sich von allen zuvor in Neandertaler-Stätten gefundenen Geräten. But the burial site found near the the village of Filippovka in the Orenburg region has not been robbed – and contained a giant bronze kettle, jewelry, a silver mirror and what appears to be containers for cosmetics, said history professor Gulnara Obydennova who heads the Institute of History and Legal Education in the city of Ufa. 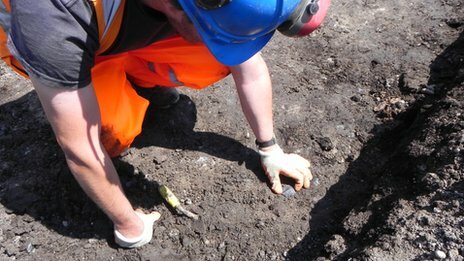 Lead archaeologist Jay Carver said the flint factory was an "exciting find"
Rare evidence that humans lived on the River Thames 9,000 years ago has been discovered by archaeologists working on the Crossrail project. A Mesolithic tool-making factory featuring 150 pieces of flint was found at the tunnelling worksite in Woolwich. Archaeologists said prehistoric Londoners were using the site to prepare river cobbles which were then made into flint tools. 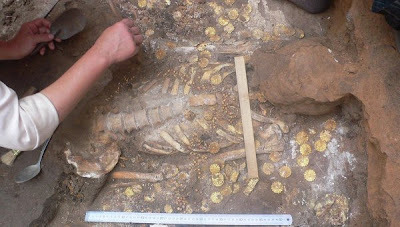 Gold has also been discovered at its site in Liverpool Street. Archaeologists said they were mystified as to how such a precious and expensive gold item made its way to what was then regarded as a deprived area. Archaeologists have found the intact burial chamber of a noble woman from a powerful tribe that roamed the Eurasian steppes 2,500 years ago in southern Russia, an official said Tuesday, Aug 6, according to RIA Novosti. But the burial site found near the village of Filippovka in the Orenburg region has not been robbed – and contained a giant bronze kettle, jewelry, a silver mirror and what appears to be containers for cosmetics, said history professor Gulnara Obydennova who heads the Institute of History and Legal Education in the city of Ufa. Scientists have uncovered new evidence of Neanderthal occupation at the Kalamakia cave site on the western coast of the Mani peninsula in Greece, adding to previously recovered finds at other sites in the area. The finds lend additional support to the theory that Greece and the Southern Balkans served as a dispersal corridor and refugium for Pleistocene era human populations. The Middle Paleolithic (300,000 to 30,000 BP) cave site was excavated in 1993 - 2006 by an interdisciplinary team from the Ephoreia of Paleoanthropology and Speleology (Greek Ministry of Culture) and the Muséum national d’Histoire naturelle (Paris). The cave yielded lithic (stone tool) remains, an abundance of fauna (animal remains), and human remains of at least 8 and possibly 14 individuals consisting of 10 isolated teeth, a cranial (skull) fragment and three postcranial (other skeletal) elements, as well as several hearths. An international team of researchers have announced the discovery of the oldest hominin (early or archaic human) fossil ever found in Western Europe, pushing back the clock on when early humans first colonized Western Europe after their exodus from Africa. The find, a fossil tooth (molar) uncovered through excavations at the site of Barranco León in the Orce region of southeastern Spain, was dated to about 1.4 million years ago using several combined dating techniques, including Electron Spin Resonance (ESR) in combination with paleomagnetic and biochronological data. "While the range of dates obtained from these various methods overlaps with those published for the Sima del Elefante hominin locality (1.2 Ma), the overwhelming majority of evidence points to an older age," reports study author Dr. Isidro-Moyano and colleagues. "Thus, at the moment, the Barranco León hominin is the oldest from Western Europe. "* Until now, Sima del Elefante, a rockshelter located in the Sierra de Atapuerca mountain range of northern Spain, held the record for the earliest human fossils in Western Europe. Previous genetic research has indicated the existence of two ancient modern human individuals who passed their genes along to all humans living today, what scientists have referred to as our most recent common ancestors, or MRCAs. The first, designated "Mitochondrial Eve", lived between 190,000 and 200,000 years ago, and the second, "Y-chromosomal Adam", between 50,000 and 115,000 years ago. Now, a team of researchers led by Stanford University's Carlos Bustamente and David Poznik have redefined the ranges for Y-chromosomal Adam and Mitochondrial Eve, placing them at 120,000 to 156,000 years ago and 99,000 to 148,000 years ago, respectively. The most significant finding relates to the relative timing of their existence. The 4,000-year-old remains, which predate the famed Egyptian pharaoh Tutankhamun by nearly 700 years, are those of a young adult male. He is believed to have met a violent death in some sort of ritual sacrifice. 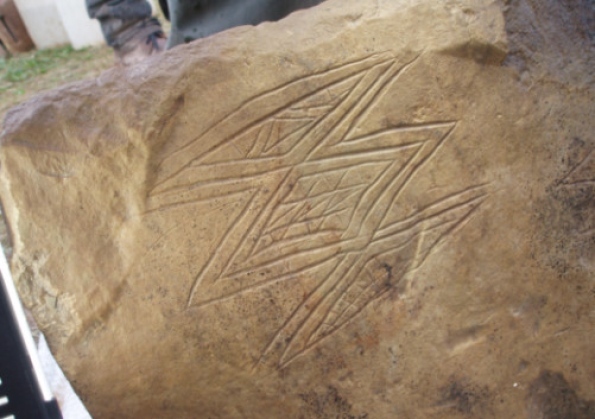 An intricately-inscribed stone was discovered by excited archaeologists at the Ness of Brodgar on Wednesday. Nick Card, the excavation team director at the dig – which lies in the heart of Neolithic Orkney, between the Ring of Brodgar and the Stones of Strenness – said the latest find had created a “huge buzz” on the site. The stone is unusual as it is artistically decorated on both sides and has impressive deep incisions. Instead, it pays to be co-operative, shown in a model of "the prisoner's dilemma", a scenario of game theory - the study of strategic decision-making. Game theory involves devising "games" to simulate situations of conflict or co-operation. It allows researchers to unravel complex decision-making strategies and to establish why certain types of behaviour among individuals emerge. New data from Greenland ice cores suggest North America may have suffered a large cosmic impact about 12,900 years ago. 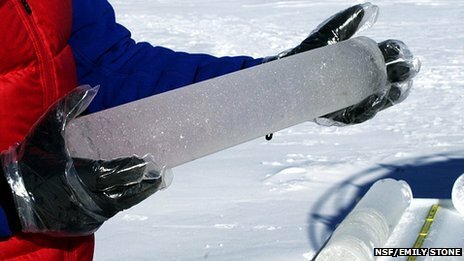 A layer of platinum is seen in ice of the same age as a known abrupt climate transition, US scientists report. The climate flip has previously been linked to the demise of the North American "Clovis" people. The data seem to back the idea that an impact tipped the climate into a colder phase, a point of current debate. Rapid climate change occurred 12,900 years ago, and it is proposed that this is associated with the extinction of large mammals - such as the mammoth, widespread wildfires and rapid changes in atmospheric and ocean circulation. 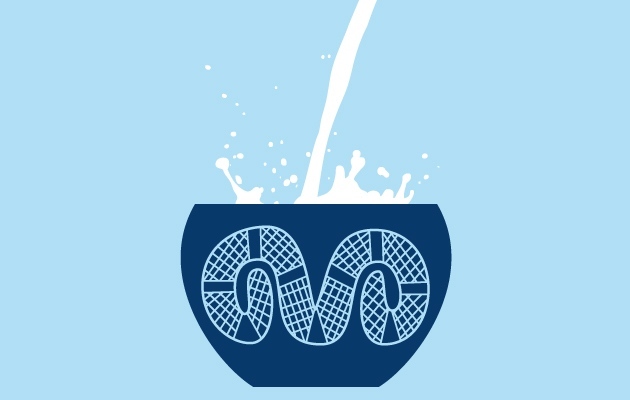 When a single genetic mutation first let ancient Europeans drink milk, it set the stage for a continental upheaval. In the 1970s, archaeologist Peter Bogucki was excavating a Stone Age site in the fertile plains of central Poland when he came across an assortment of odd artefacts. The people who had lived there around 7,000 years ago were among central Europe's first farmers, and they had left behind fragments of pottery dotted with tiny holes. It looked as though the coarse red clay had been baked while pierced with pieces of straw. Looking back through the archaeological literature, Bogucki found other examples of ancient perforated pottery. “They were so unusual — people would almost always include them in publications,” says Bogucki, now at Princeton University in New Jersey. He had seen something similar at a friend's house that was used for straining cheese, so he speculated that the pottery might be connected with cheese-making. But he had no way to test his idea.